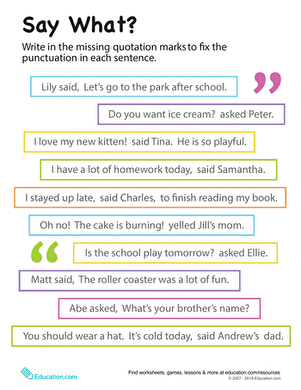 A written passage without punctuation can be very difficult to read! 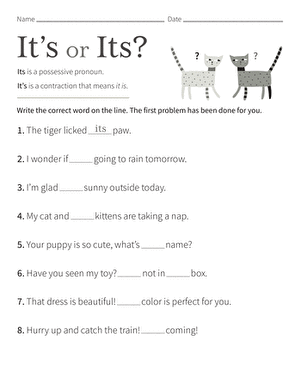 With this worksheet, your child will punctuate this passage from a famous folktale. Don't forget to check the answer sheet to see how he did.